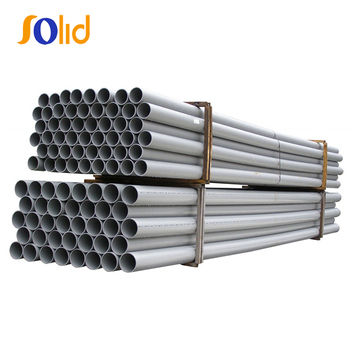 1) Light weight, easy to load and unload: UPVC pipe is very light, convenient to handle loading unloading, and installing. 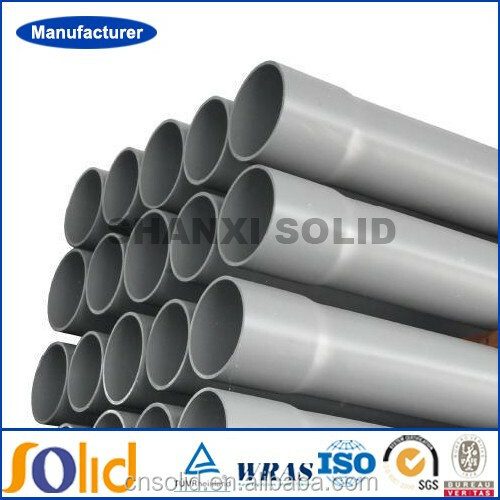 2) Good chemicals and drugs resistance: UPVC pipe has its excellent resistance to the erosion caused by acids and alkalines, a great help to the chemical industries. 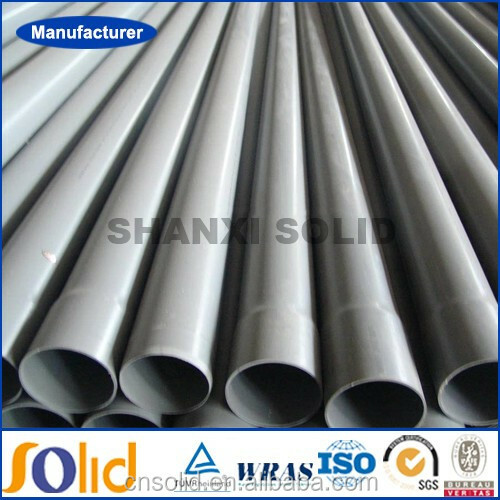 3) Small resistance to fluidity: The smooth surface of UPVC pipe reduces resistance to the fluids. 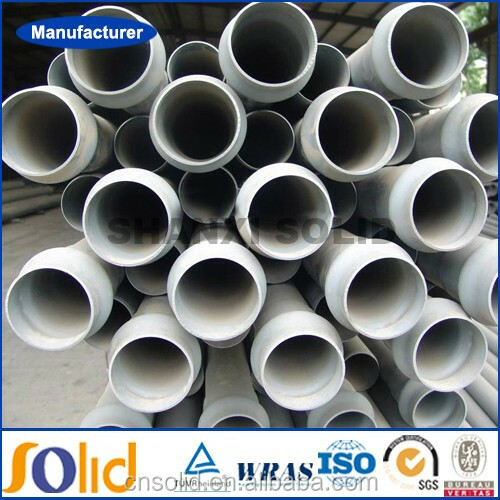 Its roughness coefficient is only 0.009, much less than other pipes, Under same discharges, smaller cabibre of the pipe can be uesd. 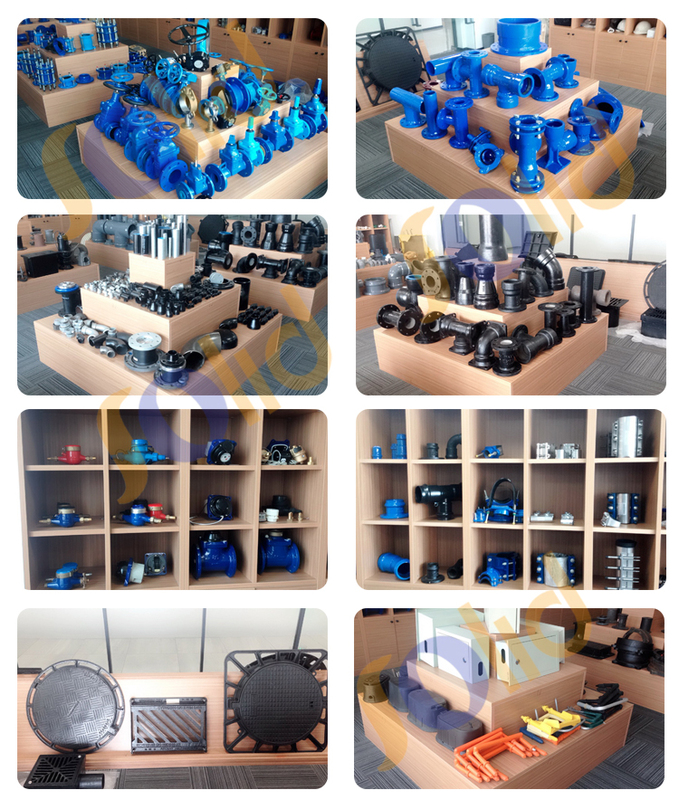 4) Strong mechanical strength: Good resistance to water pressure, outside impact and pressure, is satisfied under any conditions. 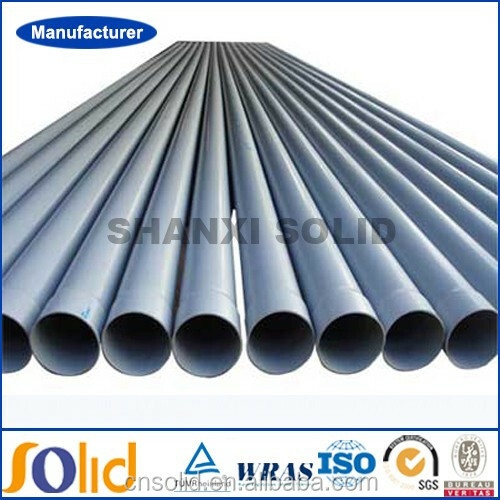 5) Good electrical insulation: UPVC pipe has excellent insulation nature against electricity. 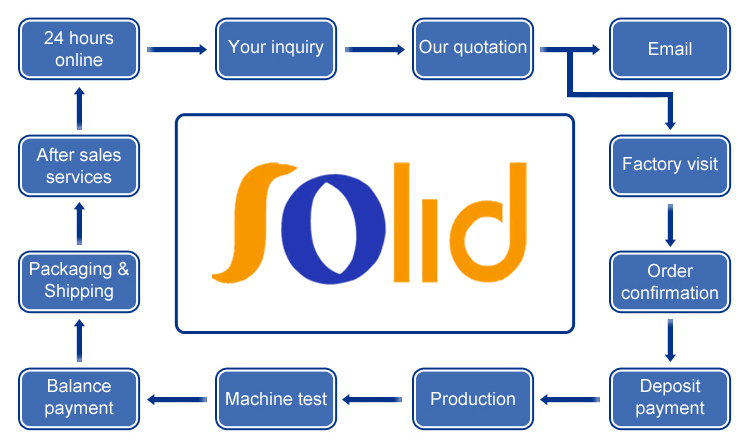 It can be served as conduits and pipes in construction cable and wire. 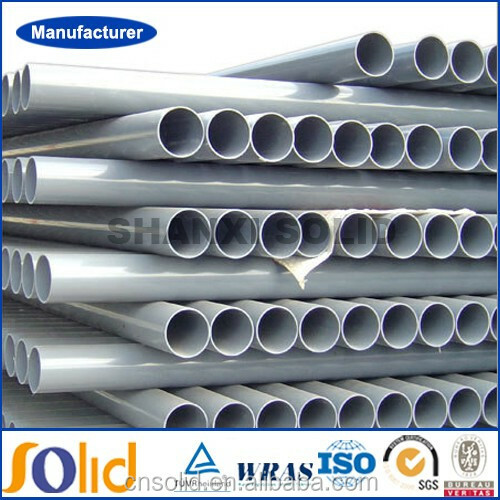 6) Water quality unaffected: The solution tests on the PVC pipe show no affect on water quality when the water flows through is. 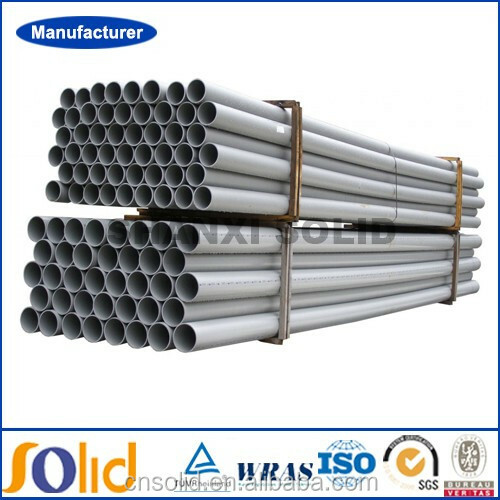 It is considered the best piping material for running water works. 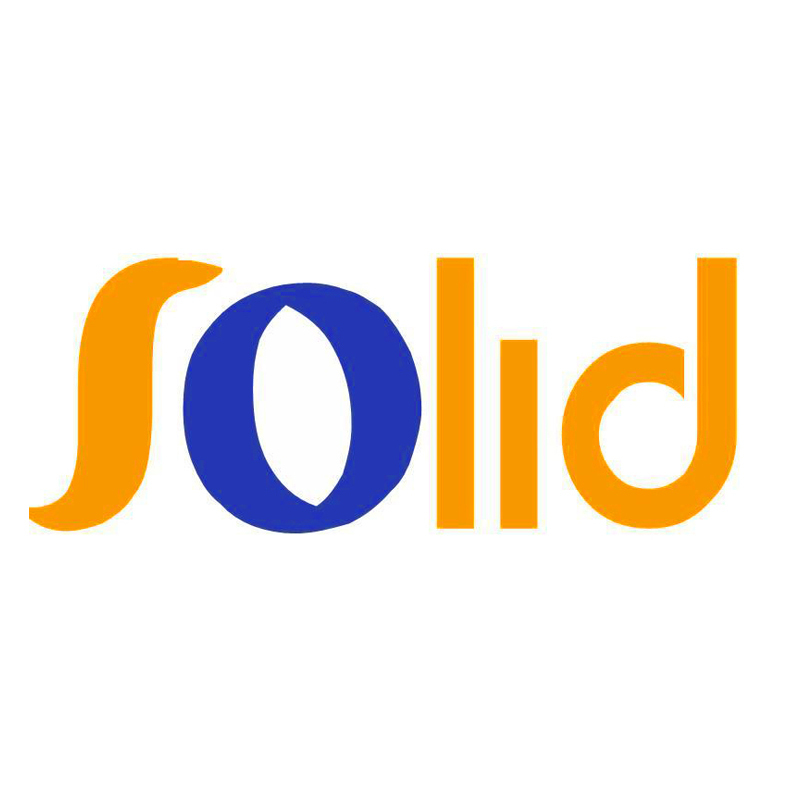 7) Simple installation: Very easy to connect, thus much time and laborcost may be saved.